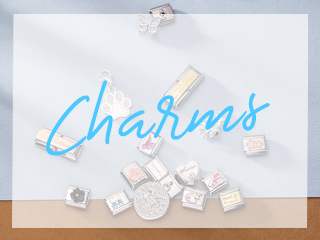 This stunning and intricately detailed charm from PANDORA makes an adorable addition to your charm bracelet or necklace. A beautiful symbol to represent moving into a new home but can also be given to someone travelling to remind them of their home sweet home while away. 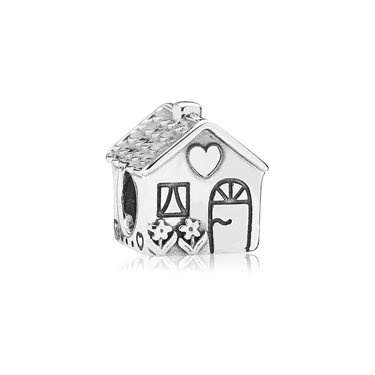 I have bought this for my granddaughter for Christmas and she has also not long since moved into her new home, so thought it was just right present to get to go with all her other Pandora charms, it is a surprise of course. Friend loved it, thought it was really cute. Beautifully packaged and speedily delivered, very happy. 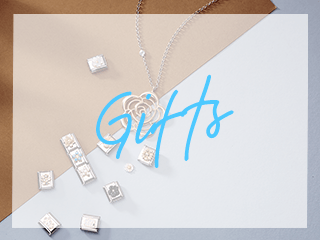 Perfect charm to celebrate buying a house, excellent quality and quick delivery highly recommend Argento!